Today the N0DRM is back again to release some game fixes for Custom Firmware users. 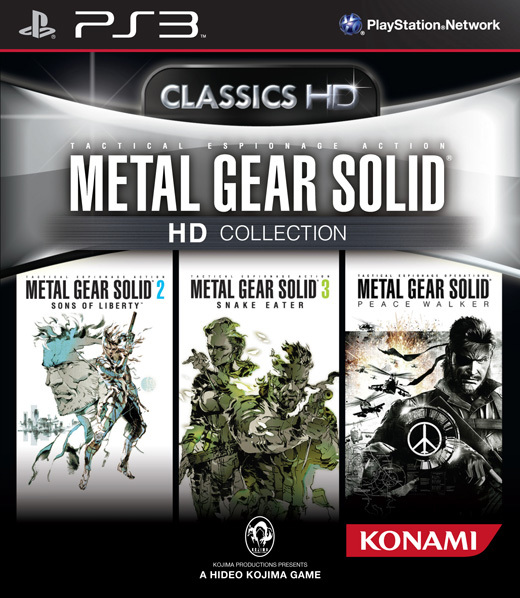 This game fix is for the Metal Gear Solid HD Collection. Check out the release notes and changelog below.